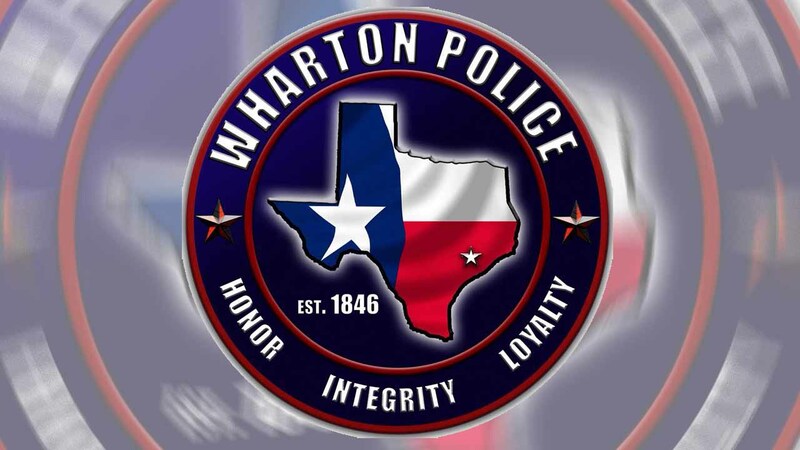 WHARTON (KTRK) -- A former Wharton police officer was arrested on two counts of sexual assault of a child Saturday, according to the Wharton Police Department. In a press release, Wharton PD says Jeffery Robles resigned from his position on January 29. Information regarding the alleged crime was referred to the Texas Rangers for investigation. Robles was booked into the Wharton County Jail.